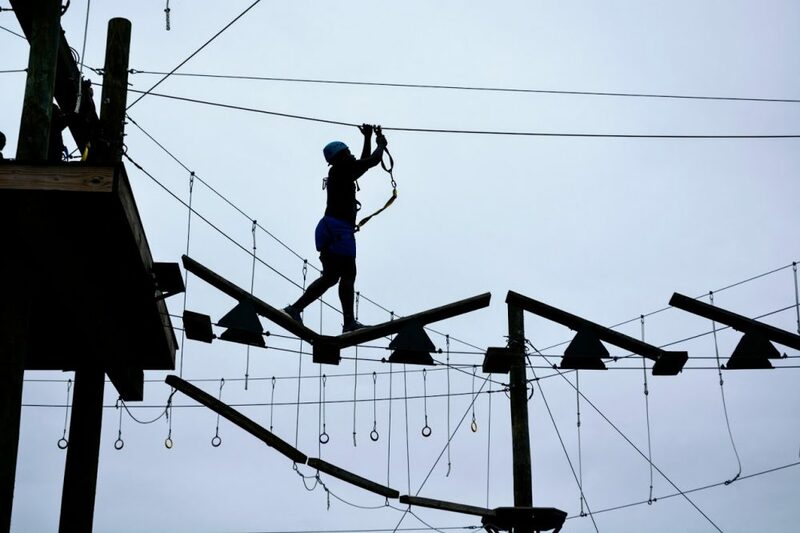 In Young Life we value fun and adventure. So whenever we see an opportunity to make that happen for kids, we jump on it. On this adventure we took kids to a Gospel Rap concert. The concert featured three artists that are known by many across the country-Andy Mineo, KB, and Canon. They put on a great show. Our kids got to witness and join in with people who were absolutely going crazy for Jesus. Fun times!